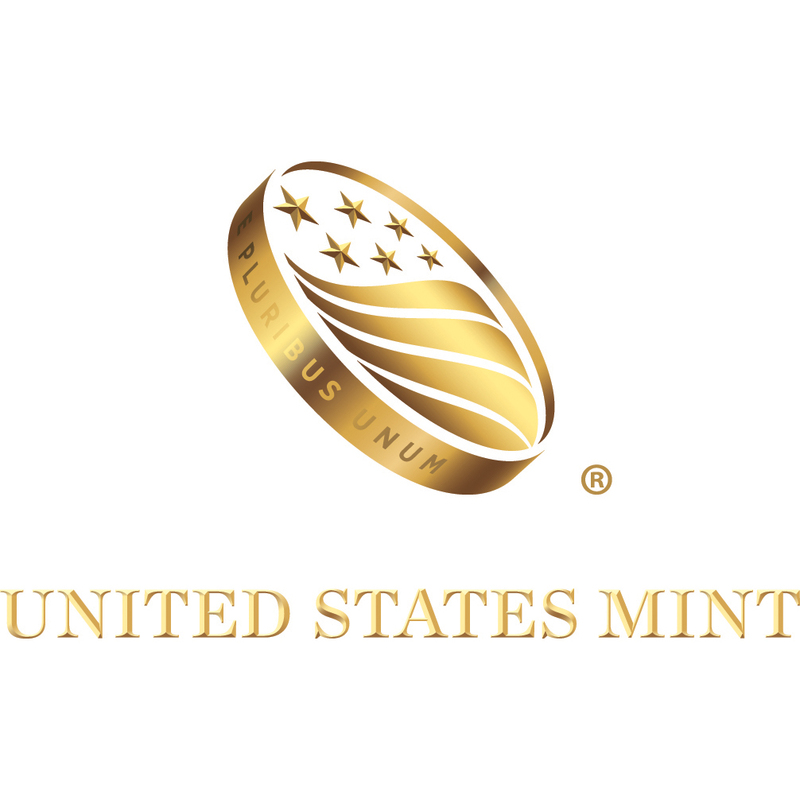 The United States Mint has been producing silver coins since 1986. It has produced several of the most impressive and sought-after silver coins on the market, all displaying iconic and historic moments in US history. You can witness these coins unfold their history right in front of your eyes. These coins are great for collectors and investors alike, and they are a perfect addition to any portfolio. 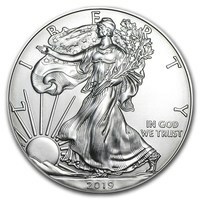 Silver is a very resourceful metal and collectors and investors from around the world are all looking to add the United States Silver coins as a part of their investment portfolio.